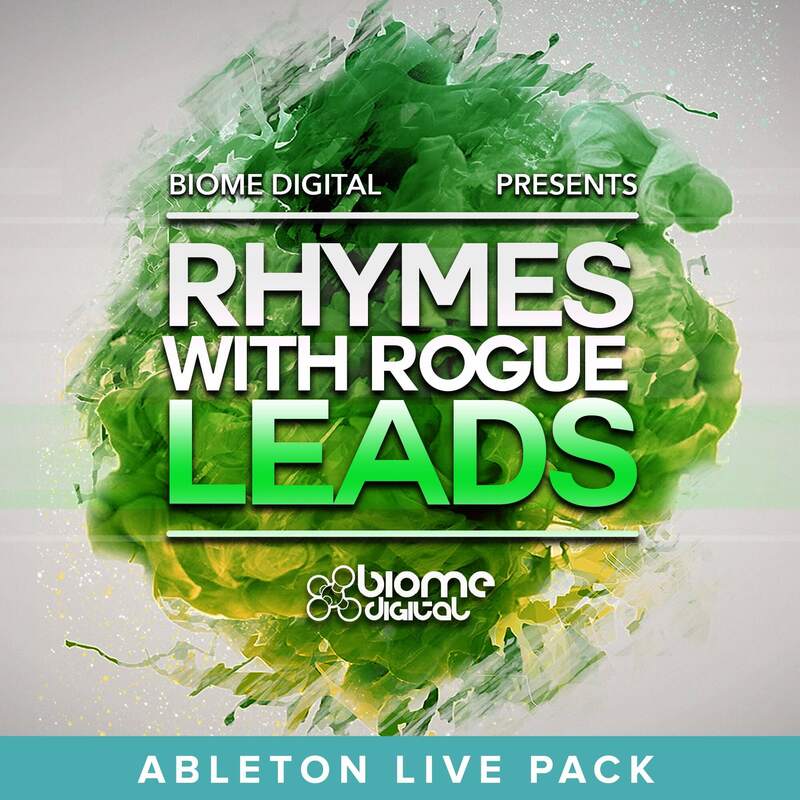 This demo pack includes a selection of free Ableton Project from Rhymes With Rogue – Leads (Live) by Biome Digital. Try it out and experience the quality of this new series yourself! What rhymes with rogue? Moog, of course! Rhymes With Rogue – Leads featuring 2730 Moog hardware synth multi-samples (over 3500 including Bonus Content), meticulously designed, recorded, edited and turned into highly playable, expressive instruments for today’s most popular samplers. Many of these instruments feature complex modulations routing using LFO’s and Envelopes and also have Velocity, Modwheel and Aftertouch mapped for expressive playing. Rhymes with Rogue – Leads is available in 4 different formats including Reason Refill, Ableton Live, Native Instruments Kontakt and Beat Magazines Zampler (Soundfonts) – Sold separately. As with all Biome Digital sample packs, Rhymes With Rogue – Leads is 100% royalty free to use in your original musical compositions. We are sure you will find this sound library a great source of inspiration for years to come. Try the free demo packs now to make sure this product is compatible with your software. This Live Pack has been updated to version 1.5 which includes some big improvements to the synth racks, many minor tweaks and a whole load of new patches!